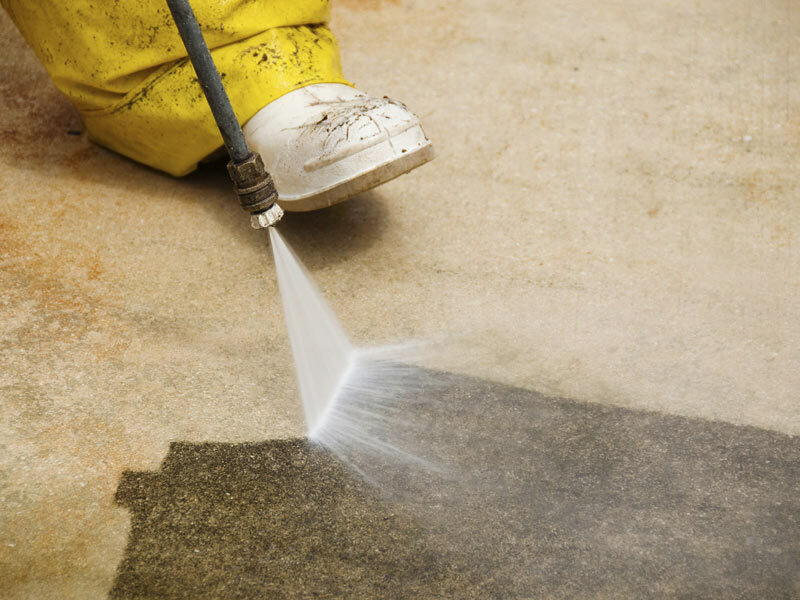 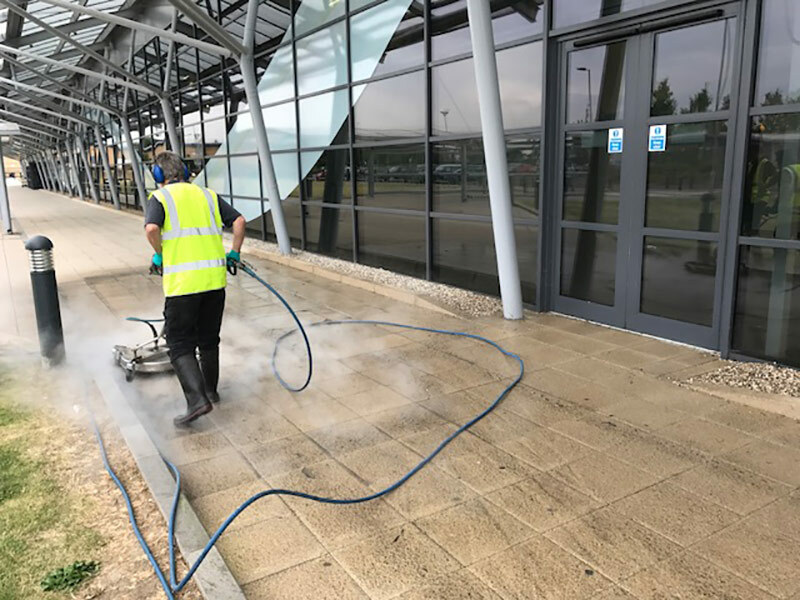 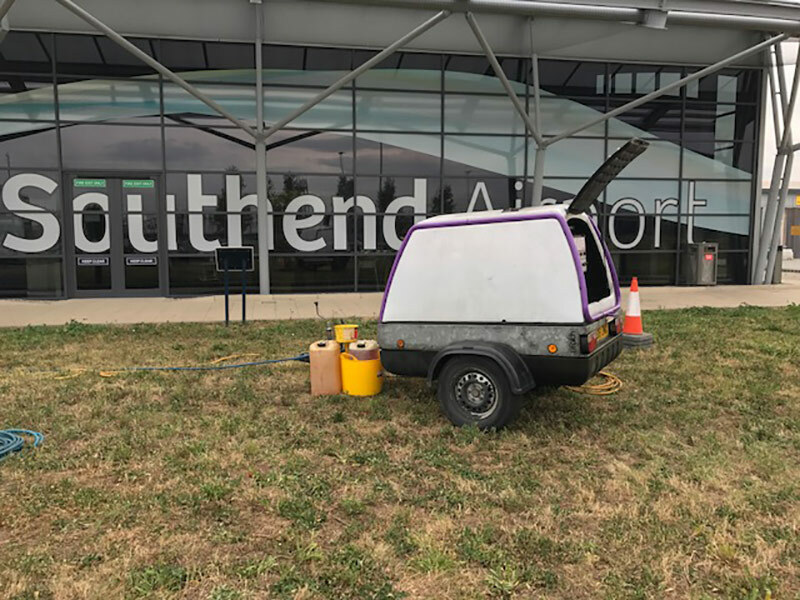 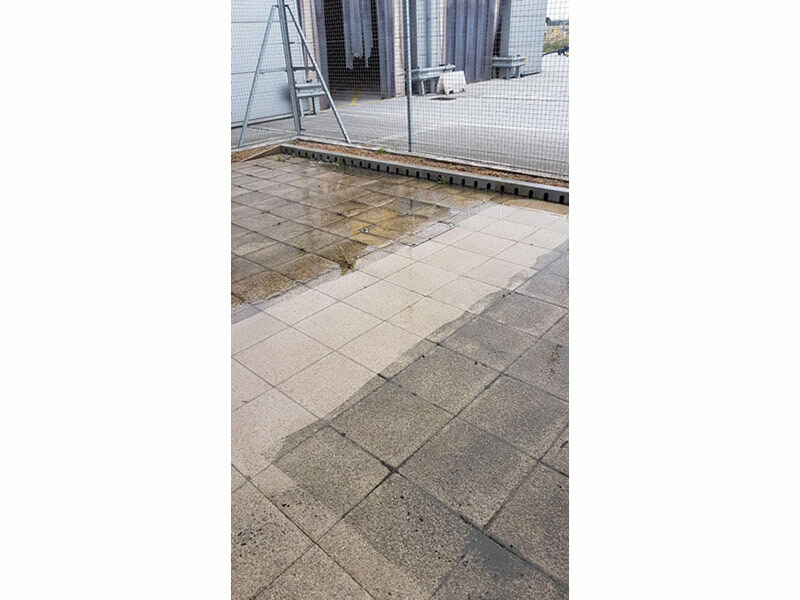 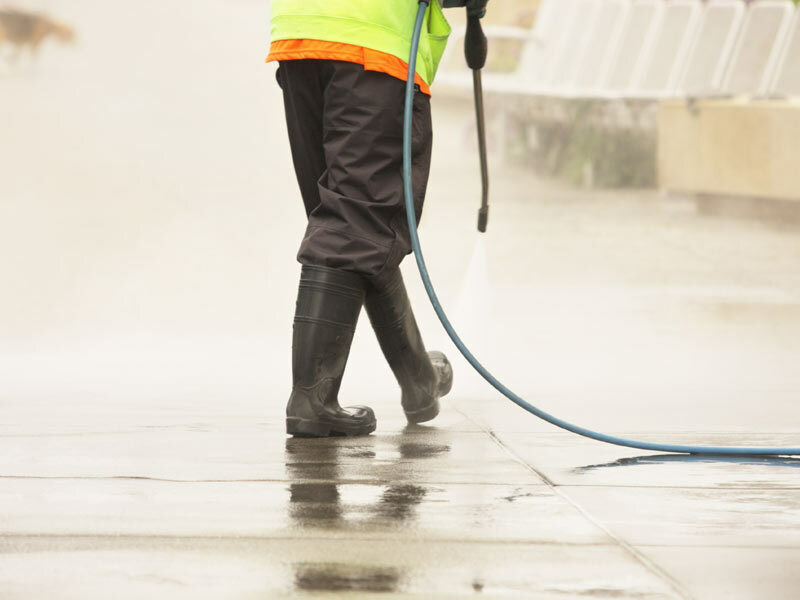 JH Cleaning Services specialise in pressure washing, jet washing and a wide range of commercial & residential high-pressure washing services. 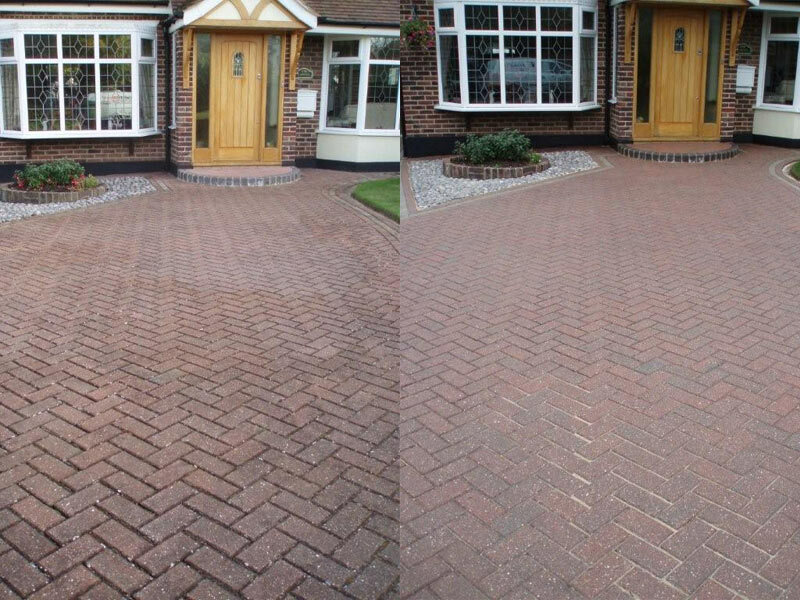 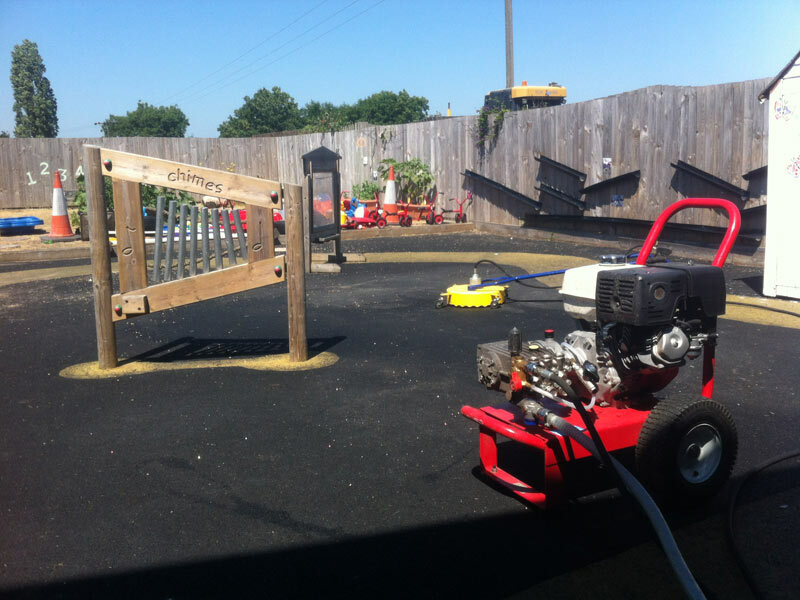 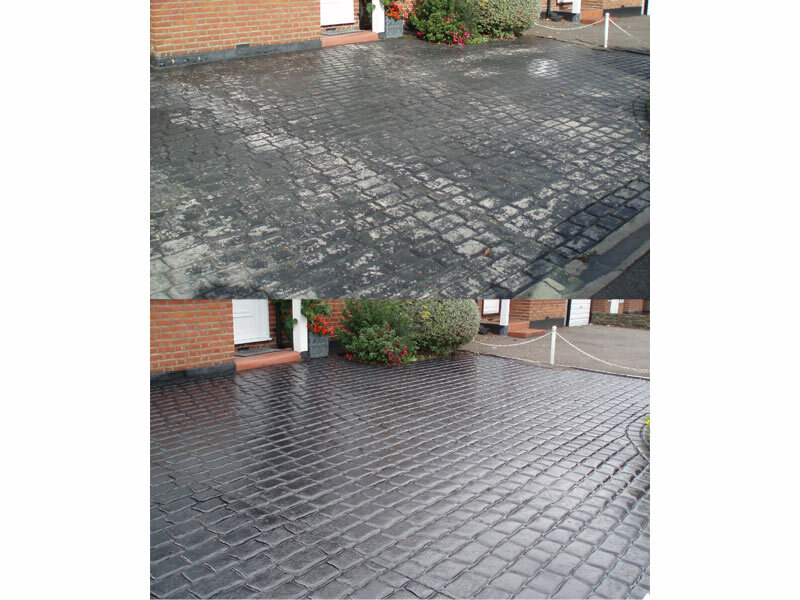 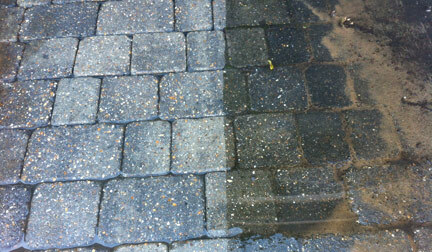 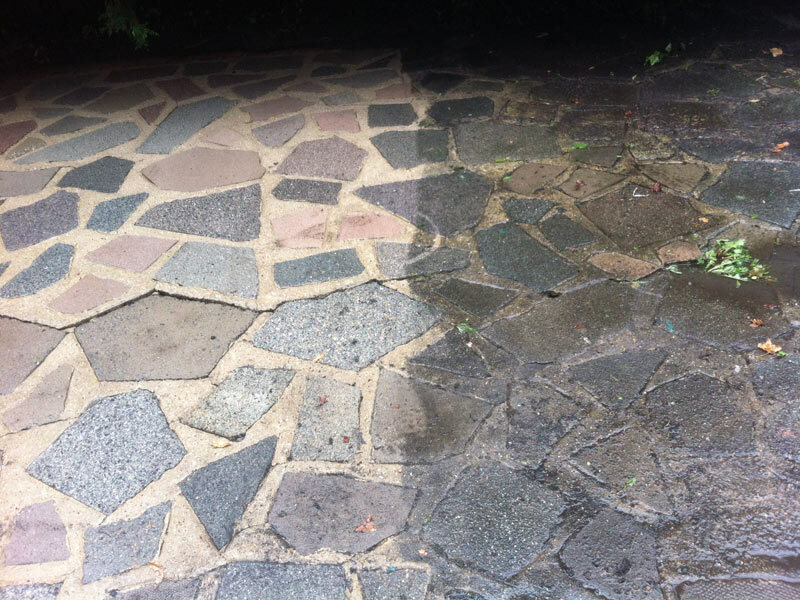 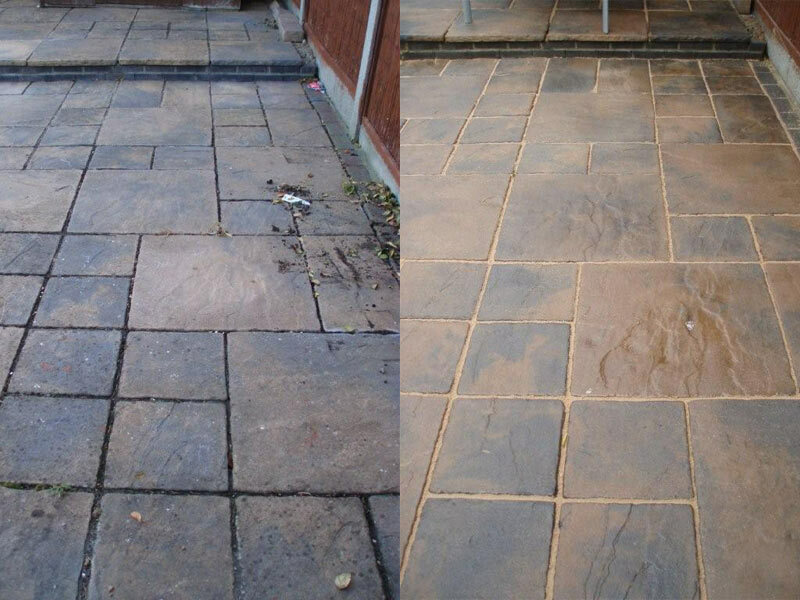 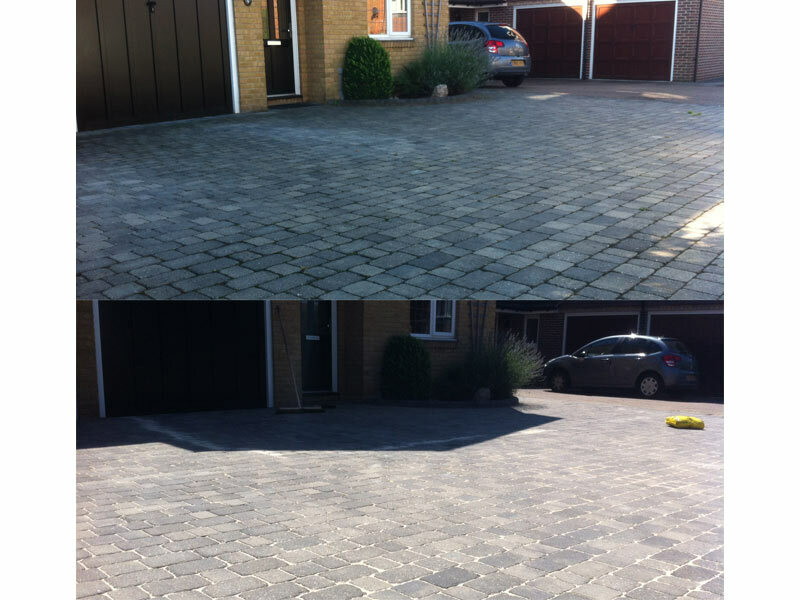 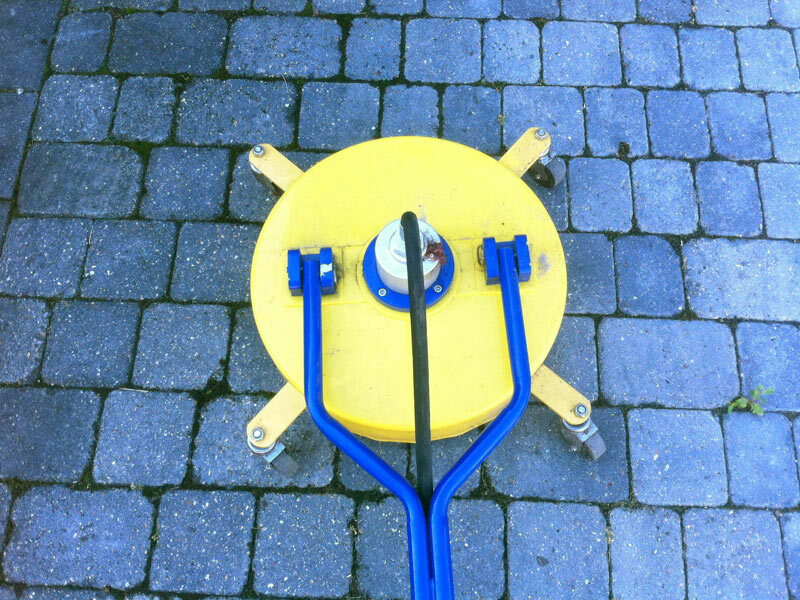 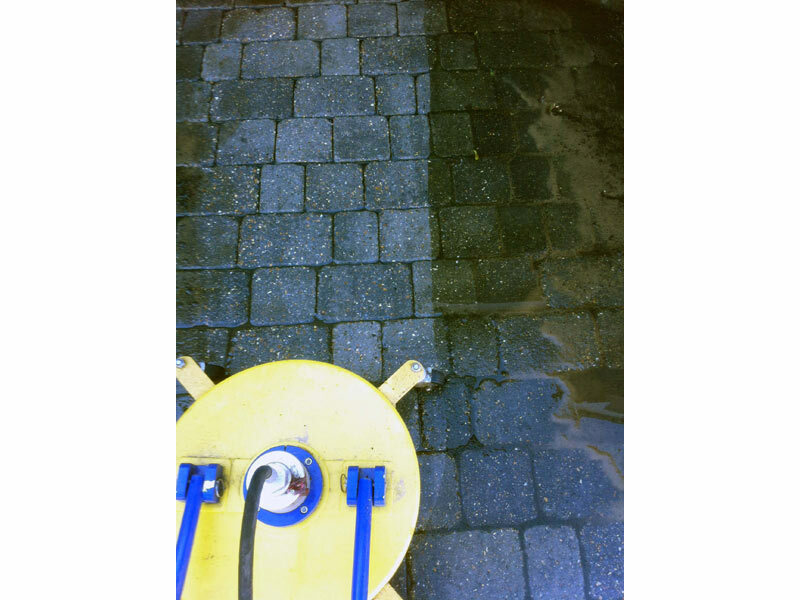 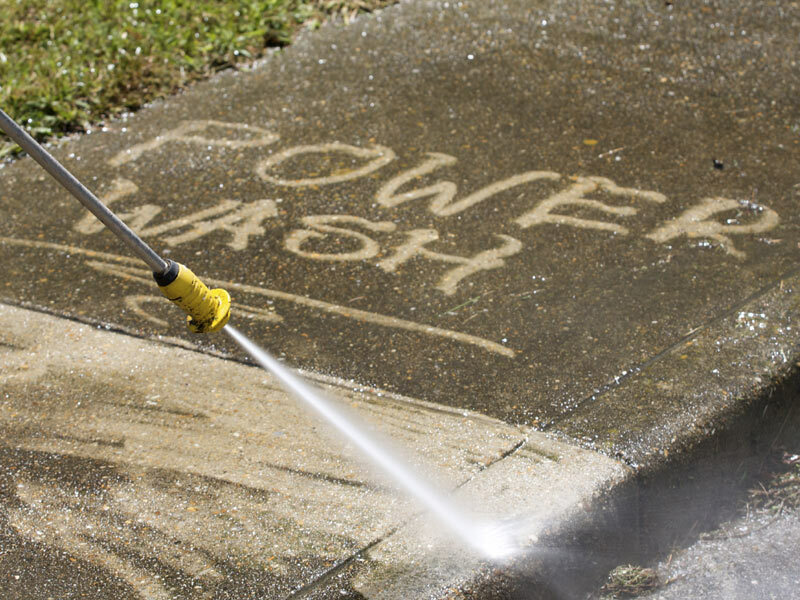 We clean your paving, driveways and patios using powerful pressure washing cleaning equipment. 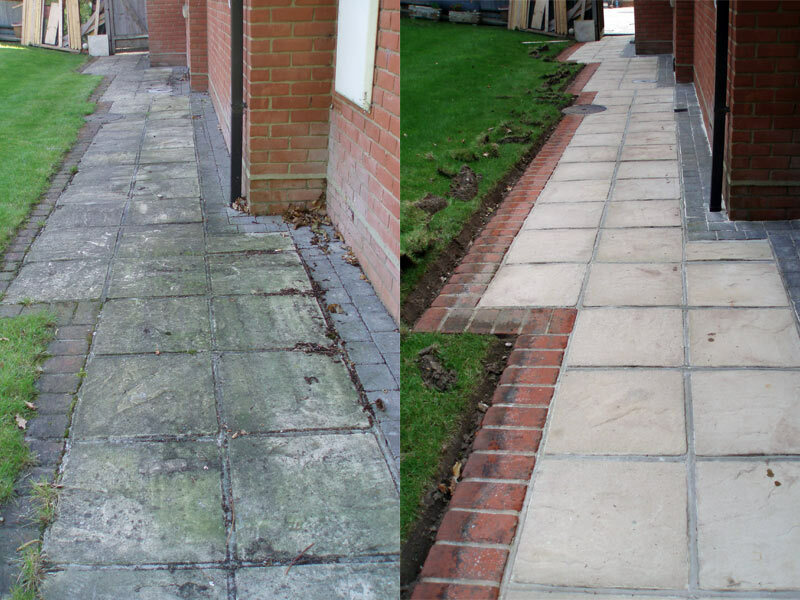 We are currently offering 50% off our standard prices! 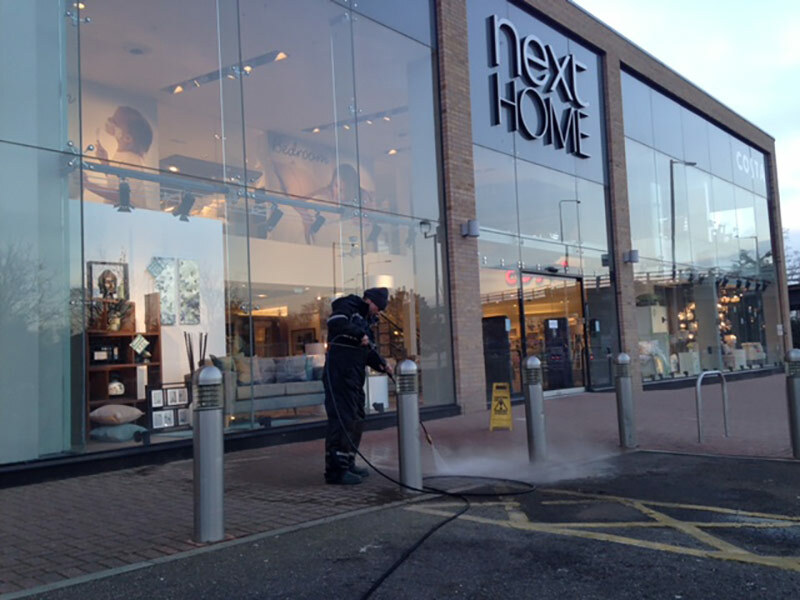 A specialist service for commercial premises. 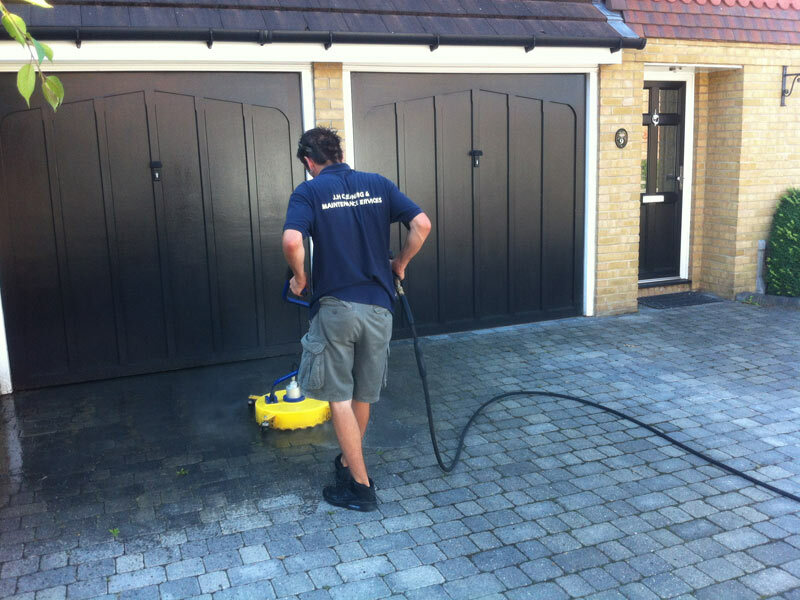 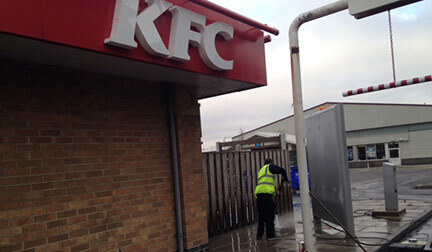 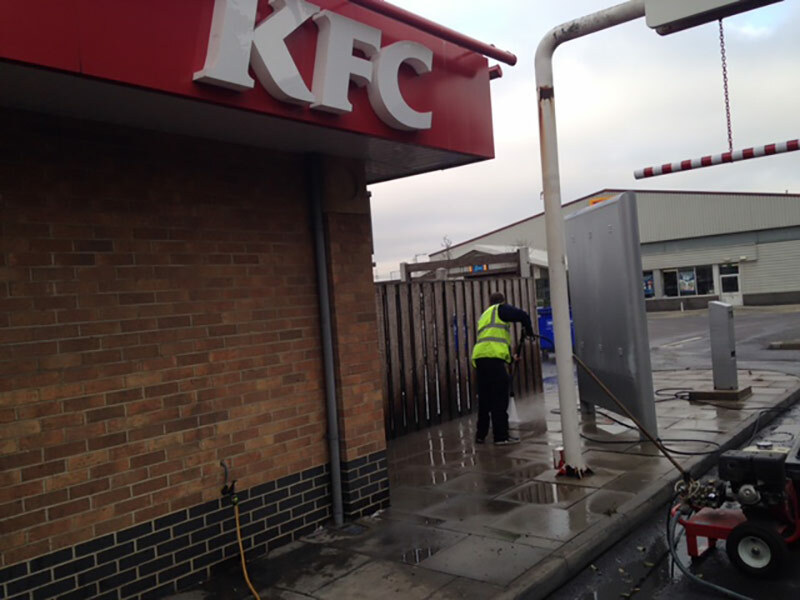 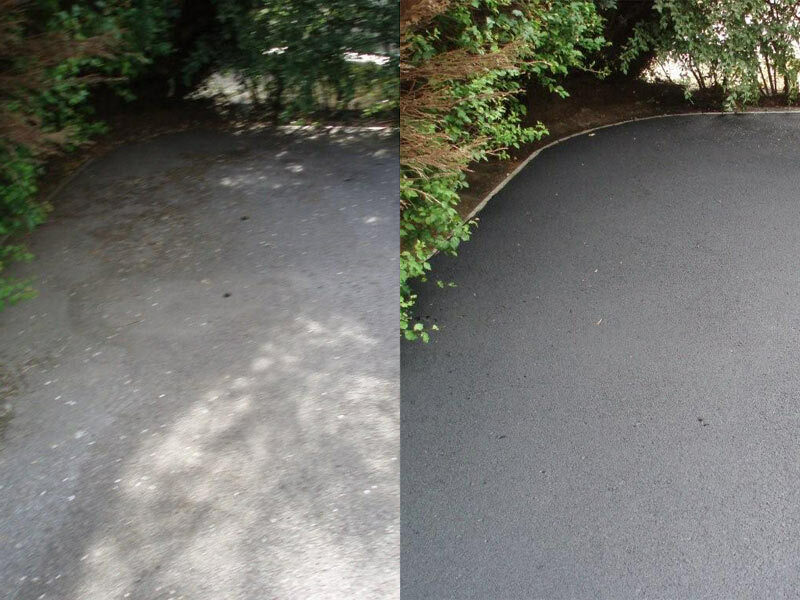 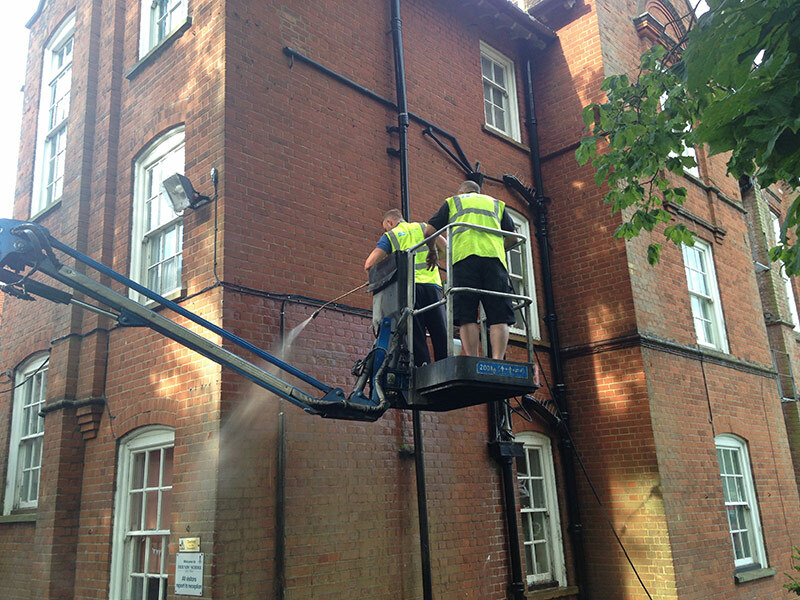 We will complete the clean outside of your normal working hours to minimise disruption.